Savvy Spending: Hollister: Get $20 off a $60 purchase, plus 4% cash back, and free shipping! Hollister: Get $20 off a $60 purchase, plus 4% cash back, and free shipping! Hollister has two great coupon offers that you can use together to get a great deal! 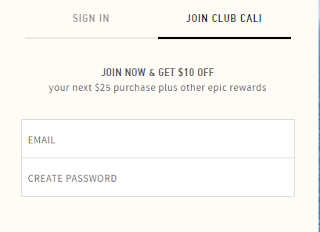 You can sign up for the Hollister Club Cali to get a $10 off $25+ purchase coupon in your email instantly. 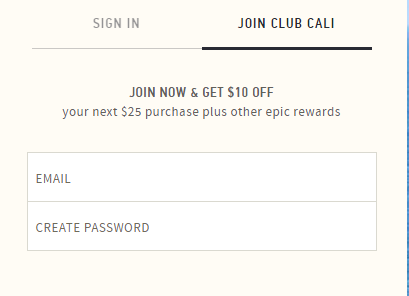 So just purchase over $50 mark after the $10 off $25+ purchase unique code is applied and you'll end up get $20 off a $60 purchase! And shipping is free!! Plus, go through Top Cash Back for 4% cash back on your order!